A Wisconsin cheesemaker who wants to expand his line of artisan cheeses. A farmer looking to reduce pesticide use and conserve energy. A food processing company seeking new talent to bring fresh ideas to help grow the business. These are just a few of the ways CALS interacts with businesses and individuals to help them solve problems and reach their goals. With its network of research stations and close relationship with the university’s extension system, CALS plays a significant role in making connections between university expertise and the broader community. 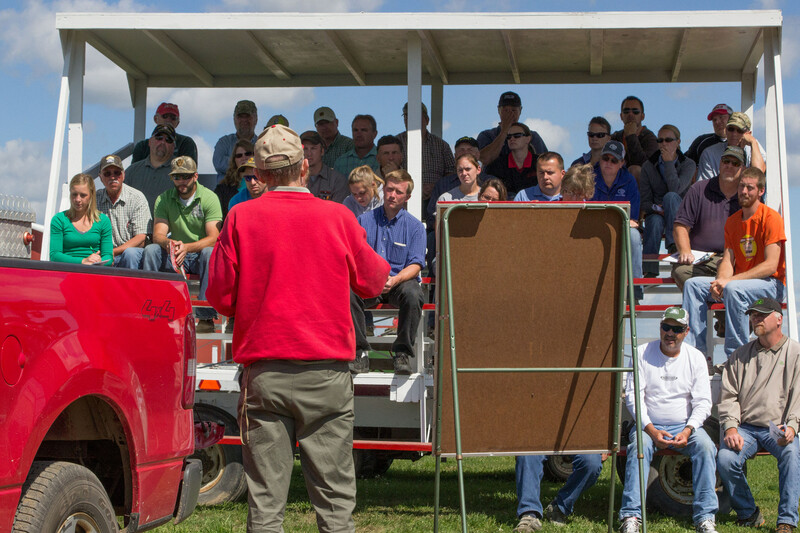 Some 150 CALS faculty and academic staff hold Cooperative Extension appointments, placing them in positions to work closely with county extension staff in delivering valuable information and advice to Wisconsin citizens, businesses and organizations. Many others are involved in outreach activities that bring the work of the college to schools and communities throughout the state.